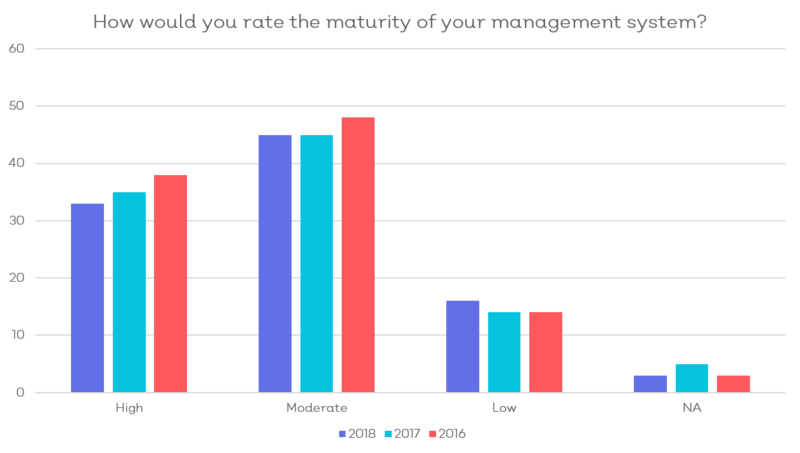 Amid tighter regulation, greater public scrutiny, and more requirements for Leadership to promote a culture of quality in ISO 9001:2015, it appears that quality professionals still feel a lack of commitment from their leadership. The Global Quality Survey* results demonstrate that two in three quality professionals feel their leadership do not do enough to demonstrate commitment to quality. 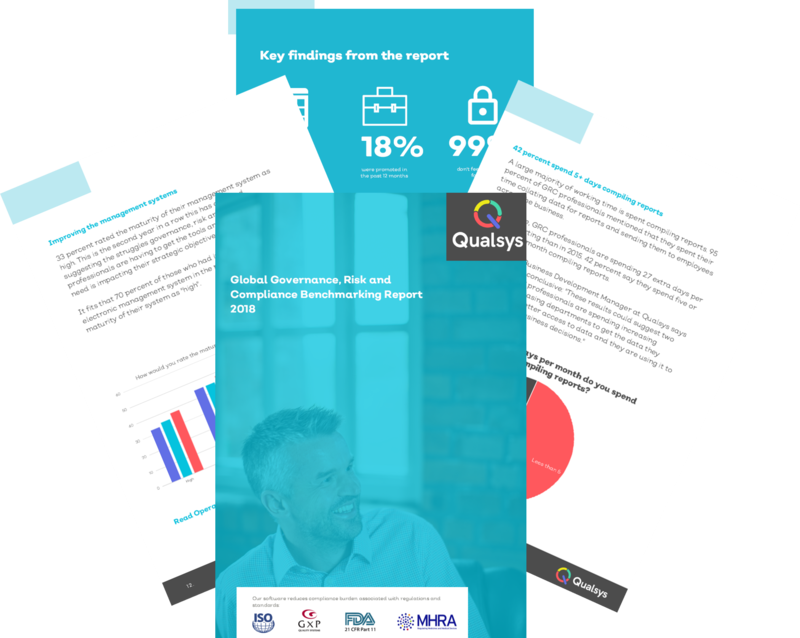 Despite this, 91% of quality professionals surveyed said that ISO 9001:2015 is relevant to their organisation. So, what is going wrong? 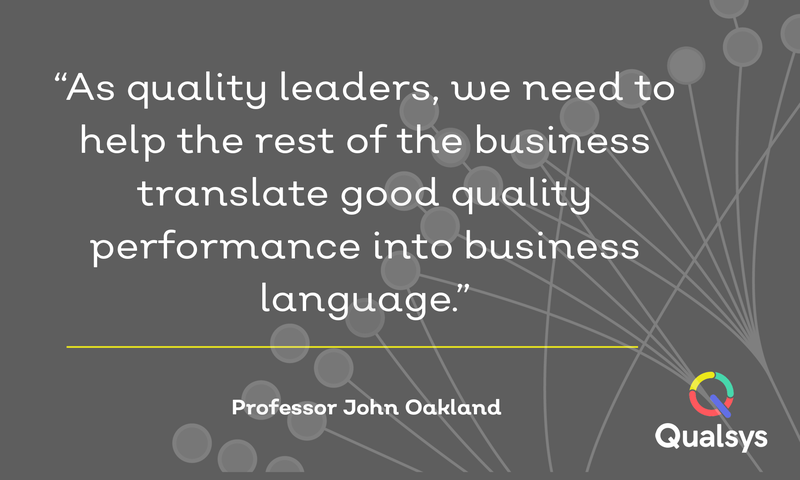 And how can we as Quality Leaders encourage leadership to make the necessary changes? 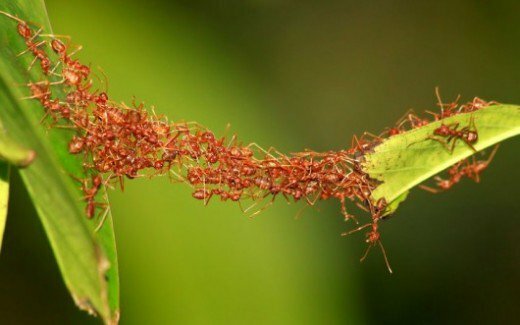 Why do so many quality professionals feel their leadership team are disconnected from their quality team? “Leadership aren’t engaged with quality. They do it because they have to, not because they see the cost-saving potential." So, what exactly should leadership be doing? The new ISO 9001:2015 standard gives quality assurance teams an opportunity to reiterate the responsibility of the leadership team and drive the management system to conform to the standard. Inform everyone of the importance of the quality management system? Tell everyone why they should participate in its effective implementation? Ensure the quality policy and quality objectives are compatible with the strategic direction and the Context of the Organisation? Promote risk-based thinking in respect of their organisation’s quality management system? Make sure the management system achieves its intended outcome? Ensure there are adequate resources to maintain the quality management system? 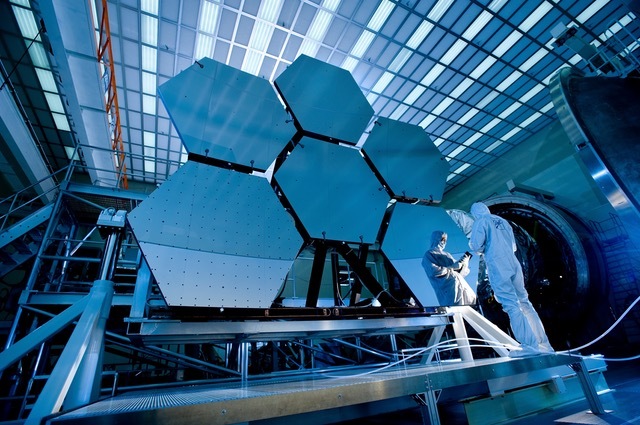 Ensure the effectiveness of the quality management system? ISO 9001:2015 requires leadership to be much more involved with the quality management system. And it seems like these new requirements are ruffling a few feathers. 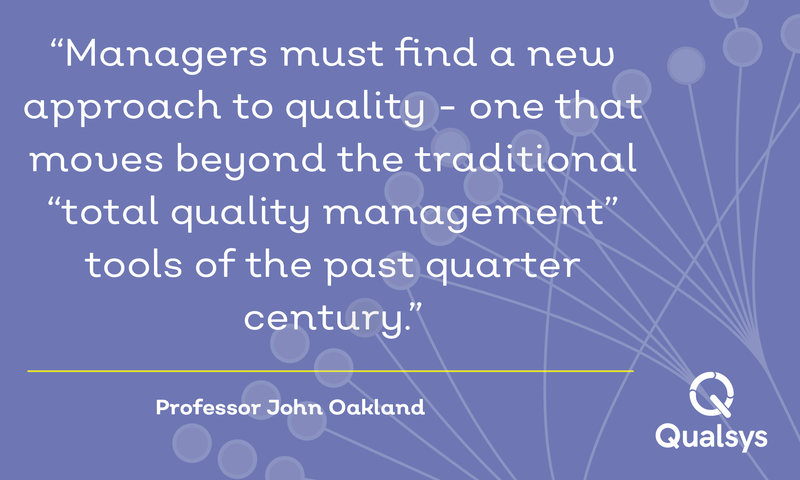 So, how can quality professionals get leadership to step up to the mark? Jon Swift, Head of Compliance and Risk at TBS GB Ltd.
"I trained all my quality staff on business. It isn't about quality - it is about business. We speak a different lanugage from everyone else and expect them to understand. I find quality professionals are too focussed on quality and not on what everyone else is driving forward." "Quality professionals need to have leadership abilities (read Daniel Goleman on Leadership)." If you would like more information and advice from quality professionals on the global quality survey results, sign up for the newsletter. Alternatively, learn how EQMS can help you win leadership engagement and accelerate momentum towards your strategic goals by requesting a demonstration with one of our experts here. Struggling to get the attention of your leadership team? Here are 6 quality key performance indicators that your CEO cares about the most. From COPQ to OTIF - 200+ Quality Professionals have shared their key focus for 2018. Struggling to get your business engaged with your policies? 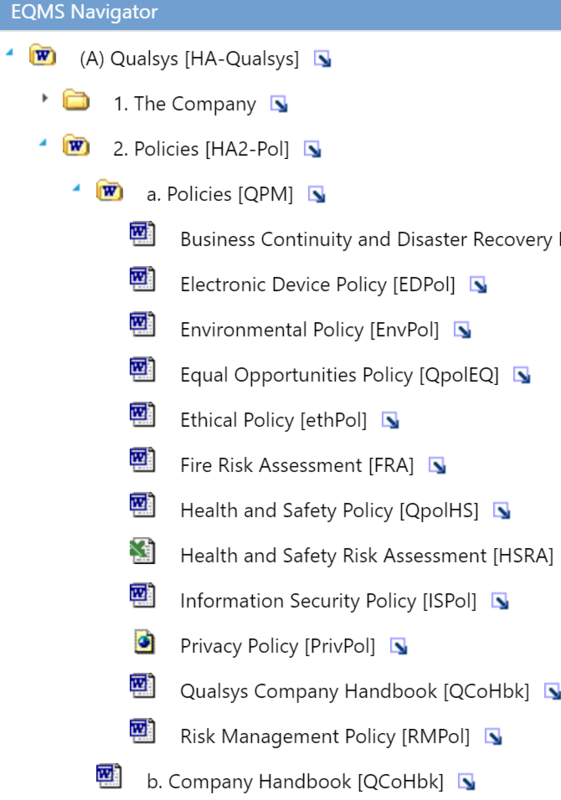 Try our policy management best practices here. 3 examples of how leadership demonstrate commitment to the quality management system and meet the demands of ISO 9001:2015. Share your examples in this survey!